Owning a home is a dream for many renters. If you have decided that it is time to stop renting and invest in a place you can call your own, you may be wondering how you can get started on this process. Long before you begin attending open houses or looking for a realtor, you’ll want to make sure that your finances are in order and make sure that you have good credit, as poor credit can prevent you from getting the financing you need to purchase a home. 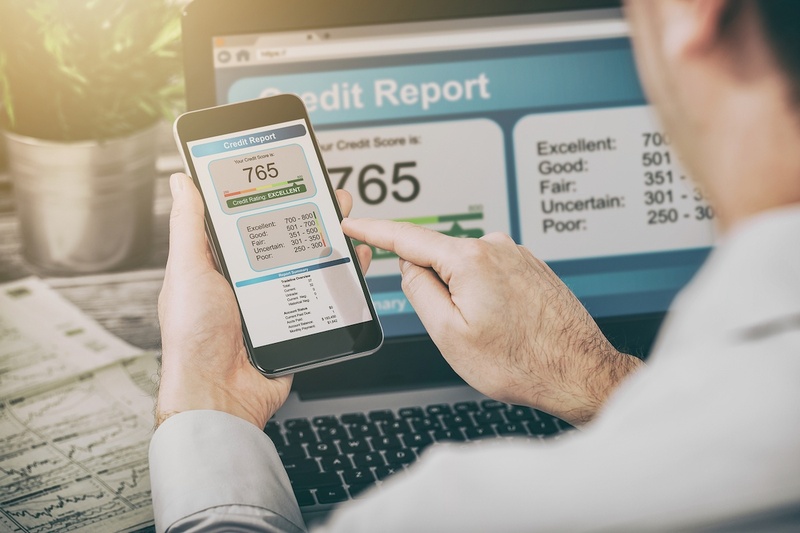 To help you get an idea of where your credit is at, and what you need to do to improve your score, you will want to get your hands on a copy of your credit report. You can easily receive a copy of your credit report for free from one of the three major credit bureaus (Equifax, Experian, and TransUnion), as each allows you to request a free credit report once a year. This can not only help you to get a better idea of where your credit stands, but it can also help you find mistakes in your credit report, as an estimated 25% of people in 2013 had inaccuracies on their credit reports. Correcting these errors may take some time so it is important to start this process as soon as possible. It may sound obvious, but one of the most important things you can do to improve your credit is to pay your bills on time, as a missed payment can severely impact your credit score. It is also important that you pay more than your minimum payment each month, as a history of minimum only payments will not look good to those reviewing your credit history. Additionally, paying more than your minimum balance will help you to chip away at your debt and reduce the total amount of interest you pay. Going above and beyond making regular payments, you should try to keep your balances at or below 50% of your available credit on all of your cards if you are trying to clean up your credit score. 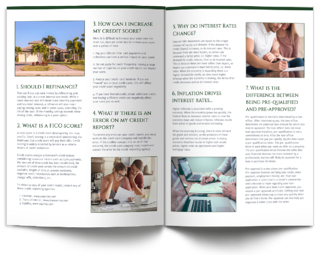 Having a larger line of credit available than the amount of debt you have can greatly increase your score. Thusly, the lower you can get your balances the better. Since having additional available credit looks good on your credit report, it is important that you do not close any old lines of credit. Many people make the mistake of thinking that they should close some of their accounts once they have finished paying them off. However, not only does having available credit help your credit score, but so does having old accounts that are in good standing, making it important that you don't close credit cards you don't use when in the process of seeking a home loan. 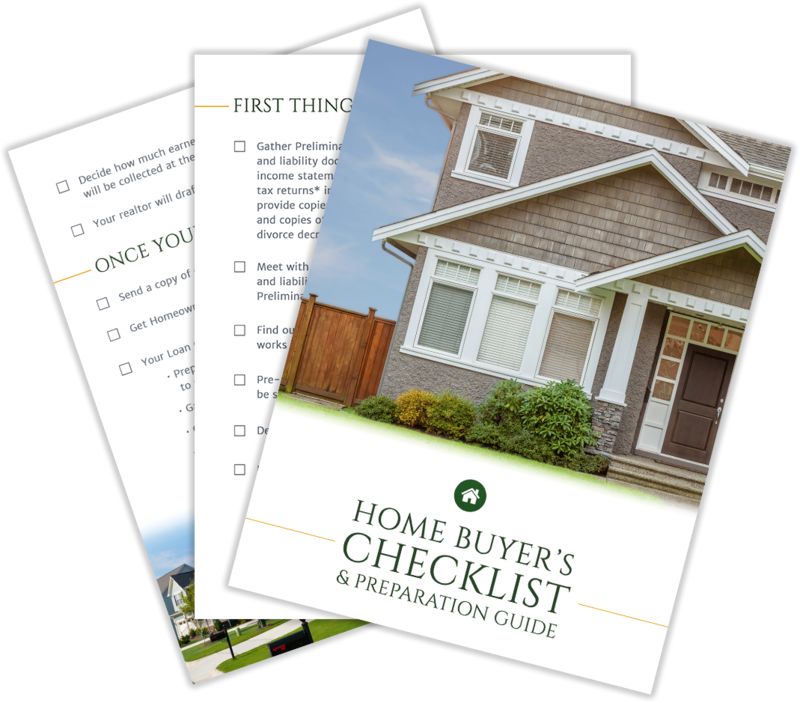 Finally, it is important that you plan ahead when rebuilding your credit in order to buy a home. Do not make the mistake of thinking that you can rebuild your credit in a matter of days or even weeks, as this process can take several months. Give yourself time to improve your credit before you start looking at houses. Following these steps should help you to increase your credit score so that you can finally become a homeowner. Contact us for more advice on things you can do to rebuild your credit before purchasing a home. Since every borrower and situations are different, we will help develop a specific plan, tailored to your individual needs.